No longer do mums have to mutter fruity swear words under their breath, risking their children picking up the naughty curses. 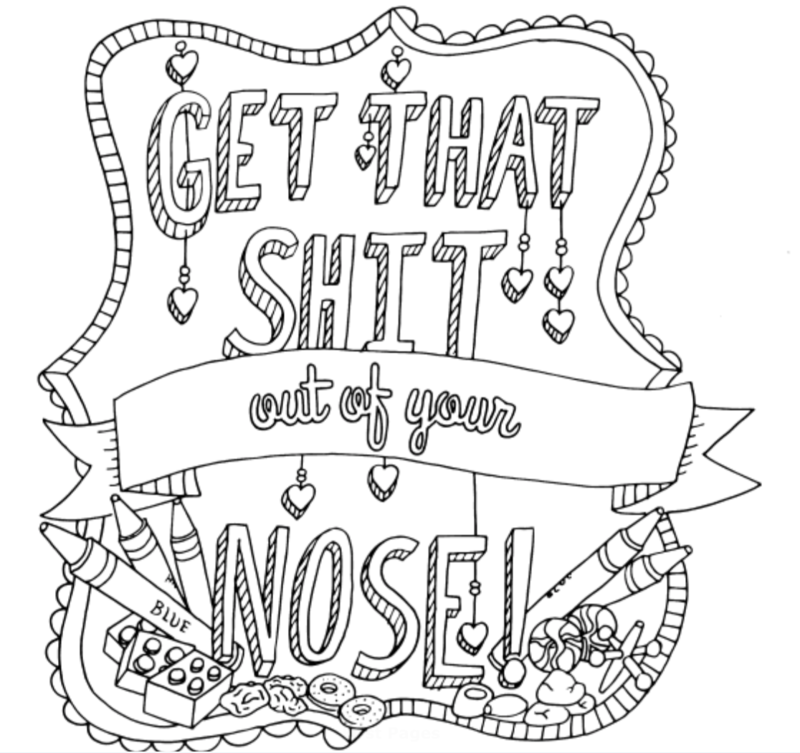 Now, thanks to a brilliant new colouring book mums can colour expletives – and their innocent kiddos will be none the wiser. For the most part, really small children are unable to read, so this helpful homage to rude words can be used confidently in their presence. This book is likely to provide some welcome relief to a legion of tired and muttering mums, and its makers note that’s pretty much their life mission. So if you find yourself equal parts needing a creative outlet and wanting to have a giant vent about the minutiae of parenting life, this book is for you! Don’t Lick That! A Swear Word Adult Coloring Book for Mothers is by John T, and you can snap it up for $9.99 on Amazon. It’s probable that many fathers would also like this book too.